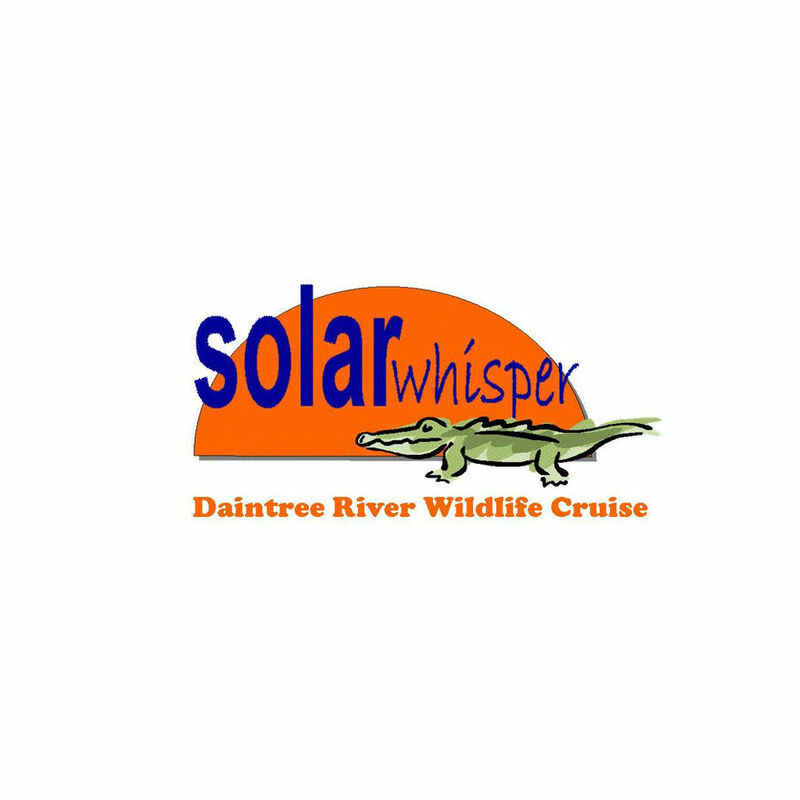 Immerse yourself in nature on the majestic Daintree River, spotting wildlife on the Solar Whisper – a quiet, clean, solar electric boat. Cruising onboard the Solar Whisper you will hear, smell and experience nature without noise, large wake and the fumes of the normal fuel powered boats. 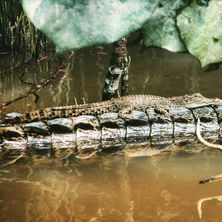 You will have a 99% success rate for spotting crocodiles, excellent bird watching opportunities abound as well as other wildlife possibilities such as snakes, frogs and fish. The size and design of Solar Whisper allows us into narrow creeks that most of the larger boats cannot access. All seats are window seats so is ideal for photography. We cruise at a leisurely pace so we don't miss a thing! Your experienced interpretive guides (one is the owner with 16 years experience on this river and the relief guide is a university qualified biologist) are well accustomed to the nuances of the river and rainforest and can spot an incredible array of wildlife that you may not see on your own. 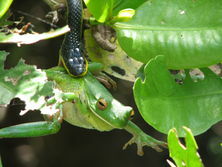 This is a real advantage for your Daintree River experience and all this is true Eco Tourism. 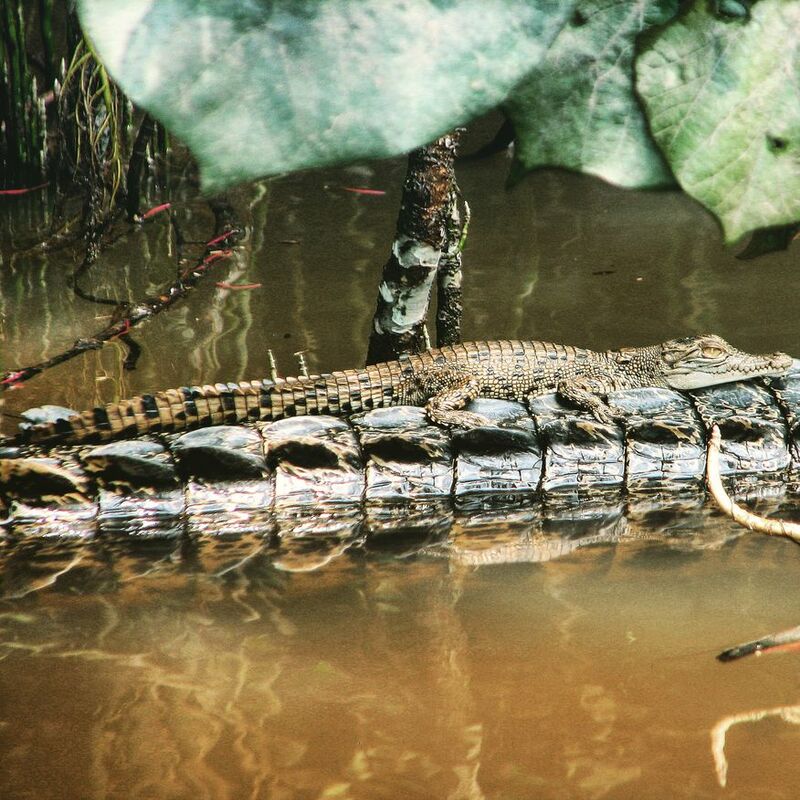 Solar Whisper is the only Daintree River cruise featuring CROC CAM. 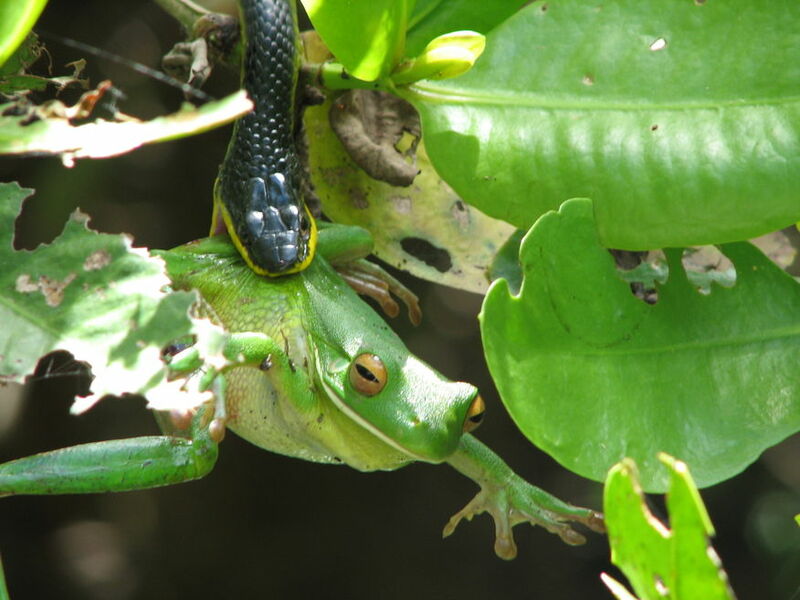 Birds, snakes and even 4 metre crocodiles are difficult to see in their natural environment. Your guide will focus the camera on animals allowing you to identify using the onboard screen. 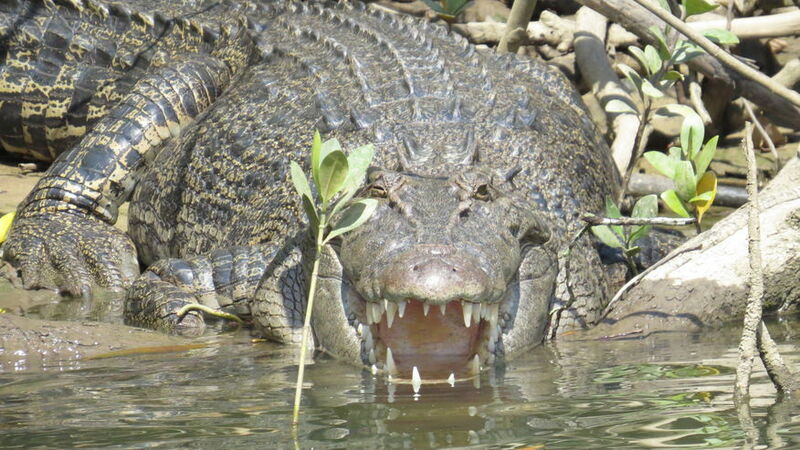 In essence CROC CAM acts as communal binoculars, magnifying wildlife.....we can show you the eyes, the teeth and even the texture of a crocodiles skin! 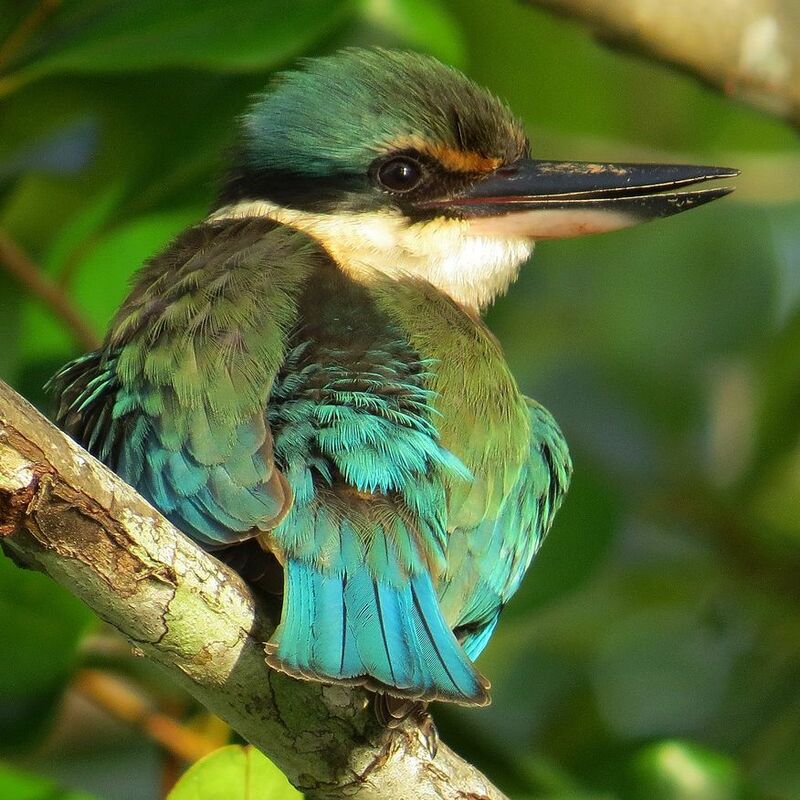 So come on board the Solar Whisper and cruise the Daintree River and view nature without disturbing it – we’re passionate about what we do and can’t wait to show it to you.